DTU is called “Database Throughput Unit”. It is a unit of measure in SQL Database. It also represents the relative power of the database transaction. We have different service tiers based on DTU. 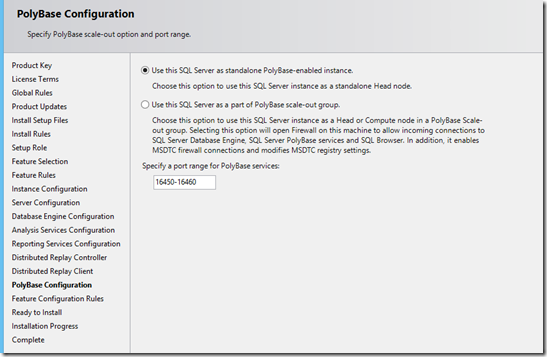 SQL Server 2016 has two new service accounts to enable PolyBase feature. 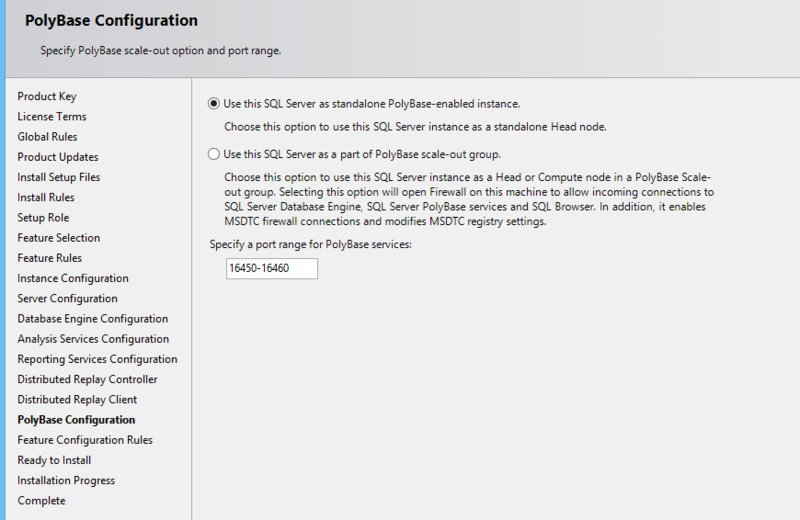 There is a configuration page added to setup PolyBase. 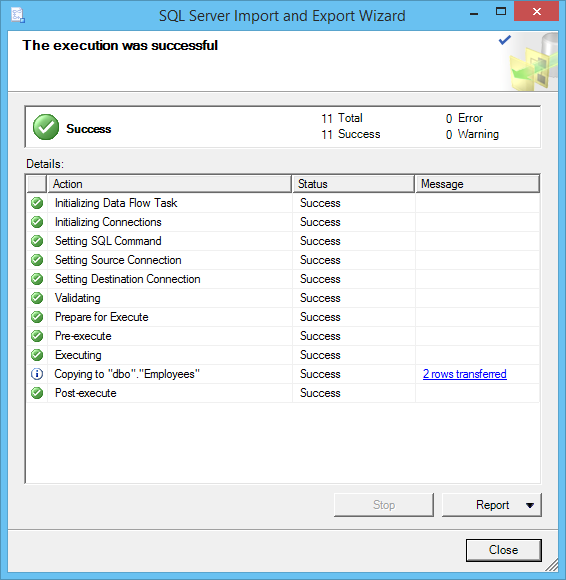 In SQL Server, temp tables are created at run time. 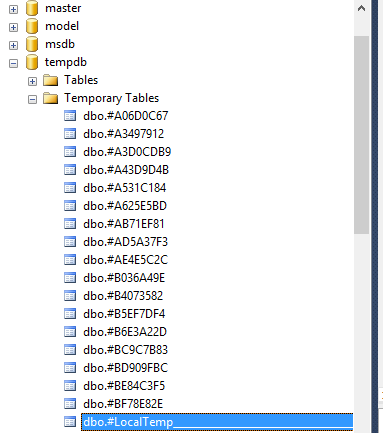 It is just like a normal table and it will support all the operations but these tables are created inside temp database. The scope of the table is only on session & connection. 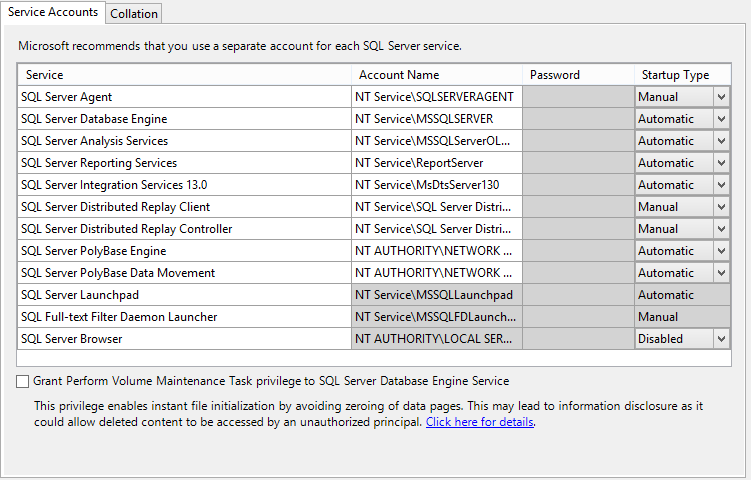 It will be available only on SQL Server session or connection. It means, if the session is closed or connection is out then this temp table will not be accessible, it will be deleted. This will be accessible only one user who creates the table. Local Temp table name is started with “#” sign. Try to open a new query window and access the above table then see the result by yourself. 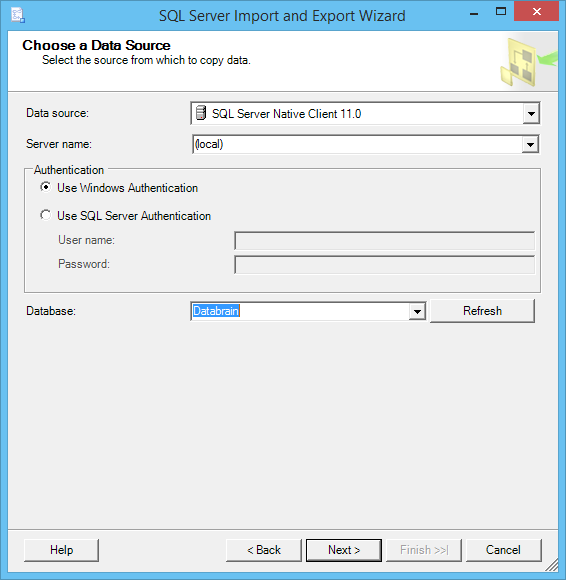 This table will be available for all SQL Server sessions. This can be accessible by multiple users with the same connections. It will be deleted when a connection is closed or all the sessions are closed. 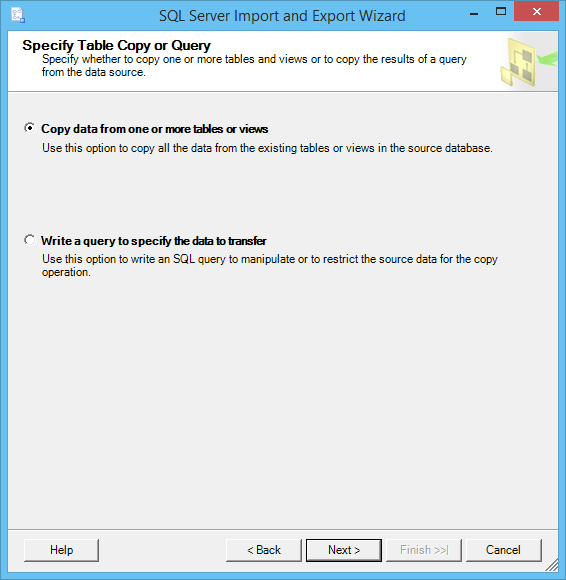 Open multiple query window and access this table then close the connection and connect again. Then try to access the table by yourself. Apart from temp tables, we have table variable and the scope of this table variable only with the batch of script. It will be dropped once it comes out of the batch. This is also created on temp database but not on memory. This allows us to create primary key on table as like normal table when declare a table variable but the difference is we cannot create cluster index. 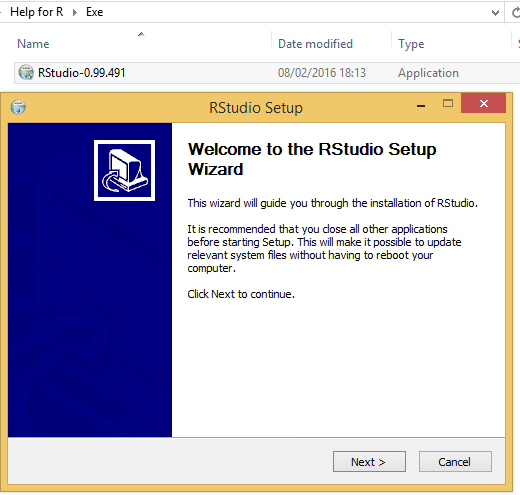 You can download the latest R Studio 0.99.491 and install for FREE in this link. However if you need support then you need to agree to a monthly term to support you and your production system, and you can compare it from this link about the pricing for your desktop and server. I have downloaded the RStdio-0.99.491 and have started installing and provided you the below screenshots for your reference. 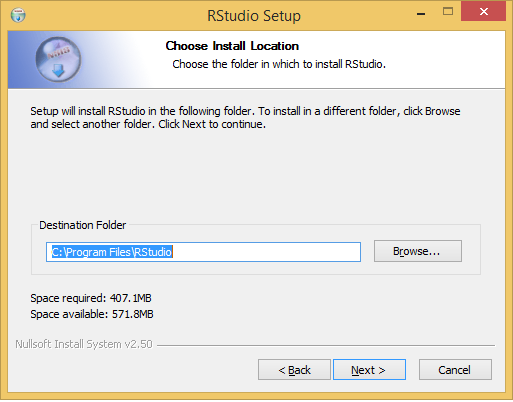 In here, you have option to choose your folder and it also gives you the amount of space required for this installation. 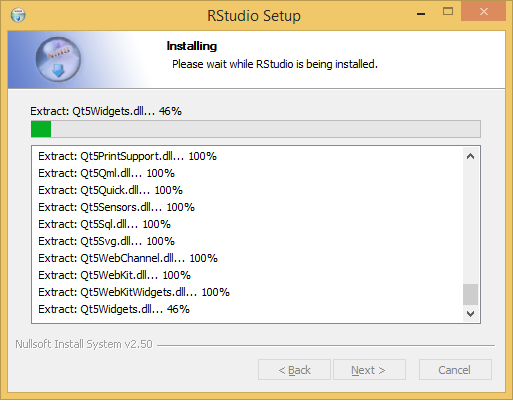 I know, I am running out of space, but I am doing this in my virtual machine. 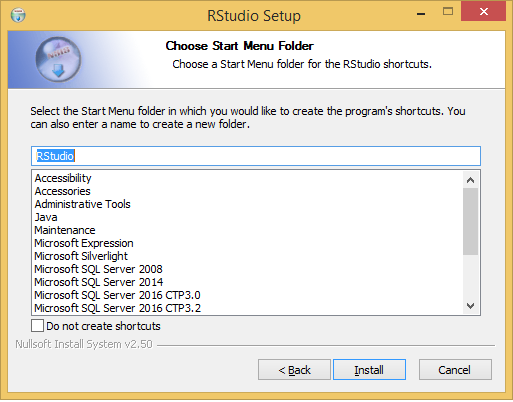 Here you get option to add to the start menu and create shortcuts. I chose the default options in below screenshot. As you can see below, the extraction and installation takes place for about couple of minutes. That’s it. 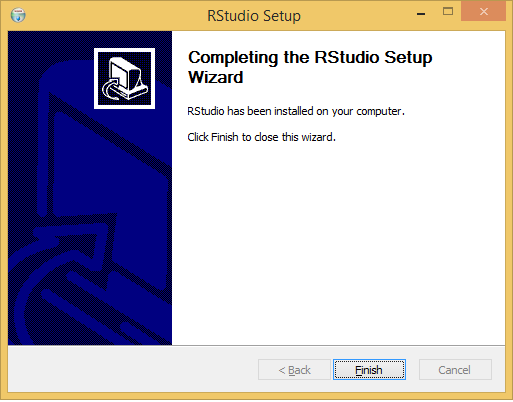 We are now done with the installation of R Studio. 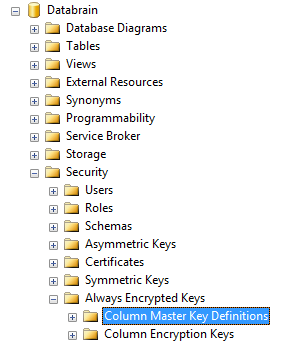 Create a table with encrypted column, refer here to set up. Use client application to insert a data, refer here. 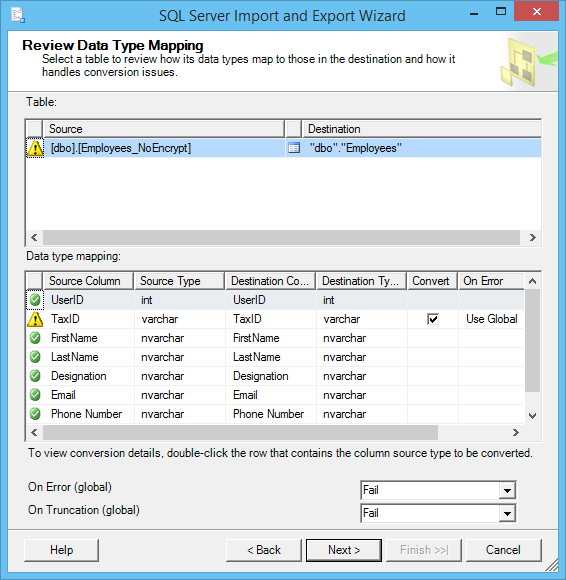 Export and import from another table, refer here. 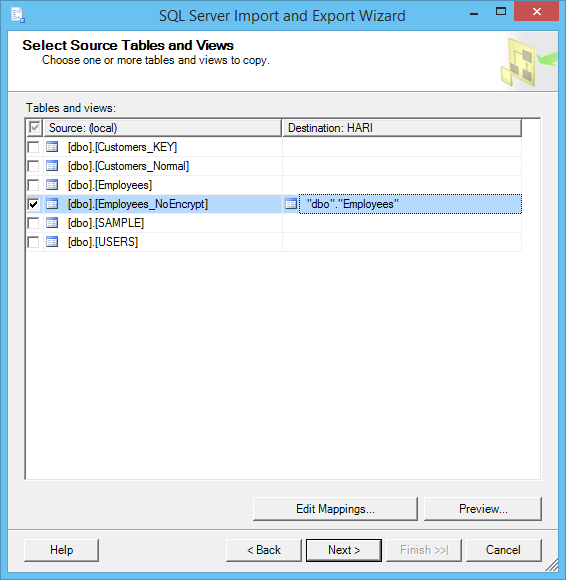 Following my previous post, you can insert a data into an encrypted table from another table using Export and Import option. Insert a data into Employees_NoEncrypt table using “Insert” statement or “Edit Top 200 Rows”. Once done then go to next step. 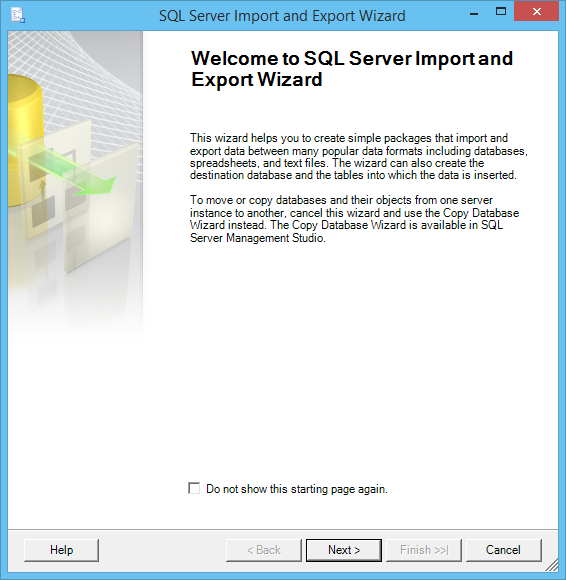 Use Import and Export Data wizard – This will be installed when you install SQL Server. In my case, both the tables are residing in same database and server. 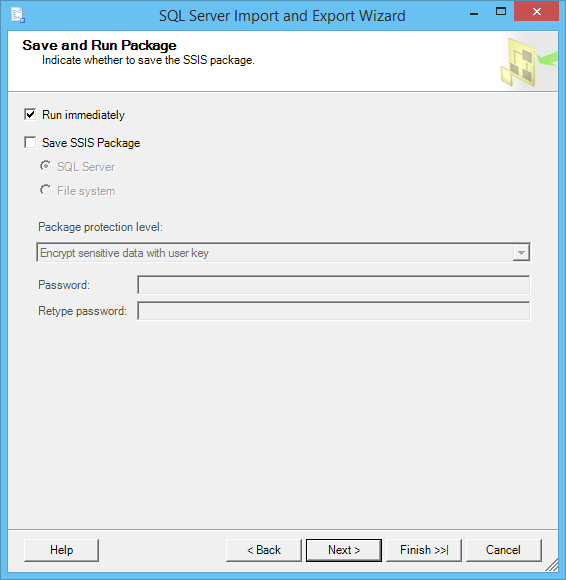 Always encrypted feature in SQL Server 2016 is the best option who wants to encrypt the certain column values in a table. 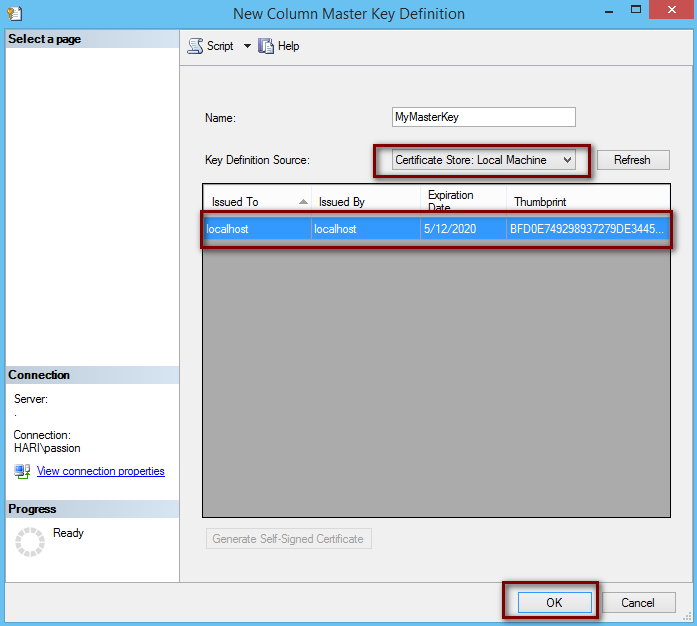 Set up column encryption key with the help of column master key – Go through column master and encryption article here to set up. 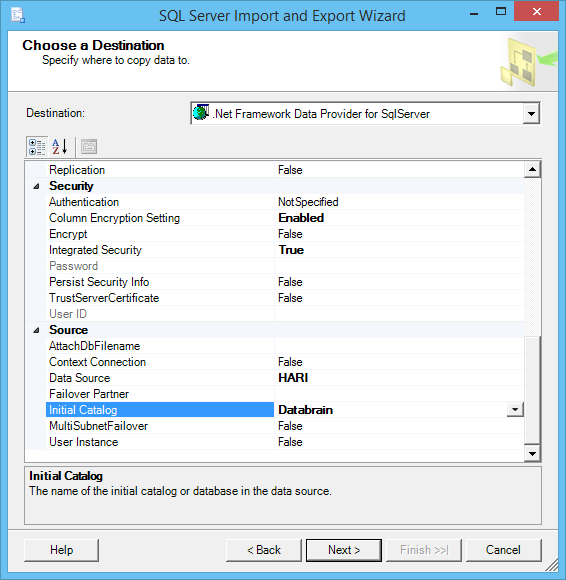 By using the above script, we can create a table with encrypted columns. It will not allow you to insert a data directly because of applied encryption. This can be done through a client application. Refer Microsoft article here for the detailed explanation. 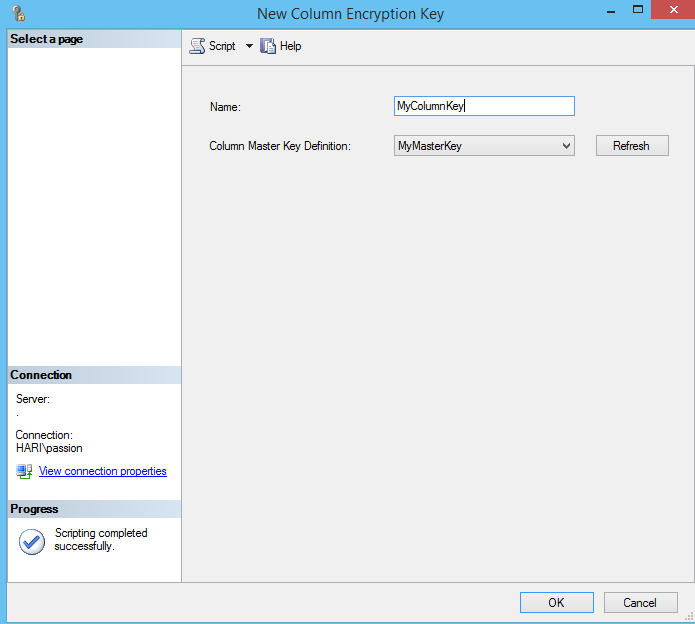 Following my previous article, this article will help you to understand how to create encryption keys which are the prerequisites for encrypting the table columns.